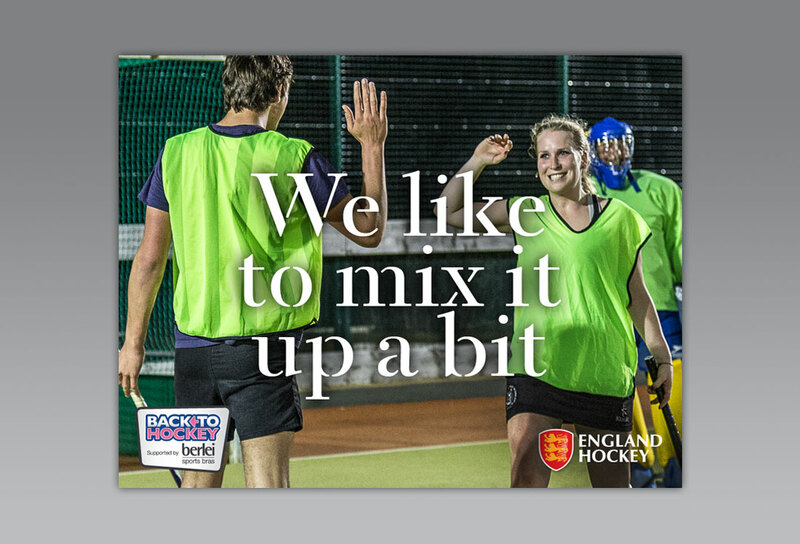 That’s how Synergy Sponsorship described England Hockey’s ‘Back to Hockey’ campaign, devised and delivered by Tobasgo. 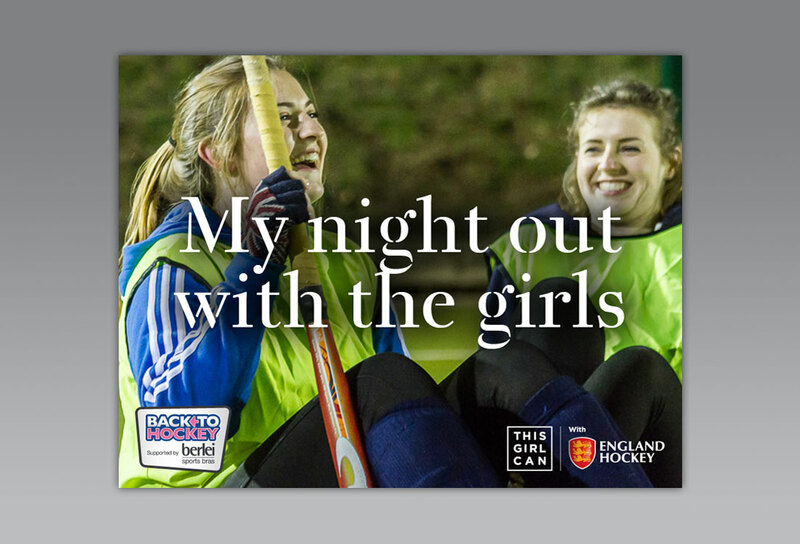 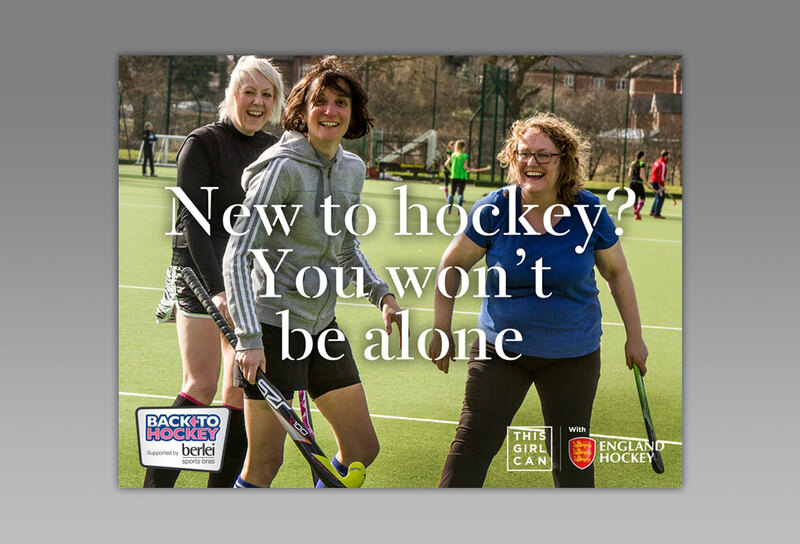 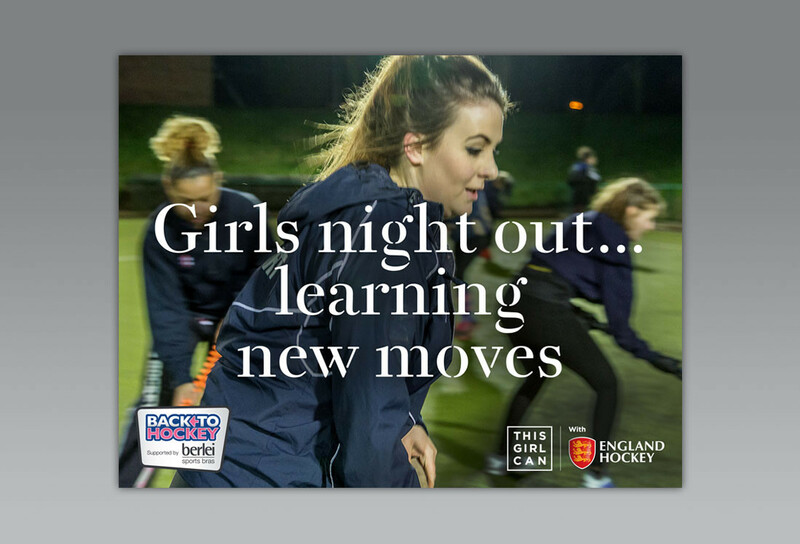 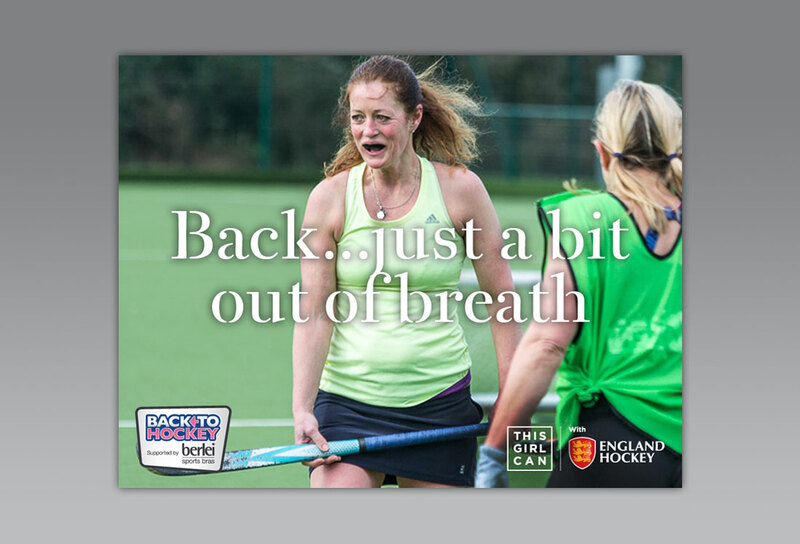 Inspired and aligned to UK Sport’s ‘This Girl Can’ campaign, we developed a strategic approach to the ‘Back to Hockey’ campaign, focussing on social media sharing and video on the B2C side, and using these assets to engage hockey clubs on the B2B side with editable posters. 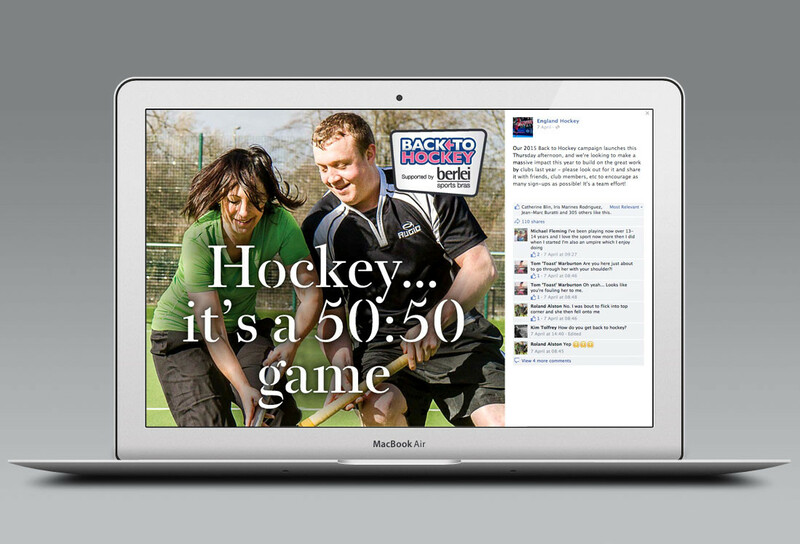 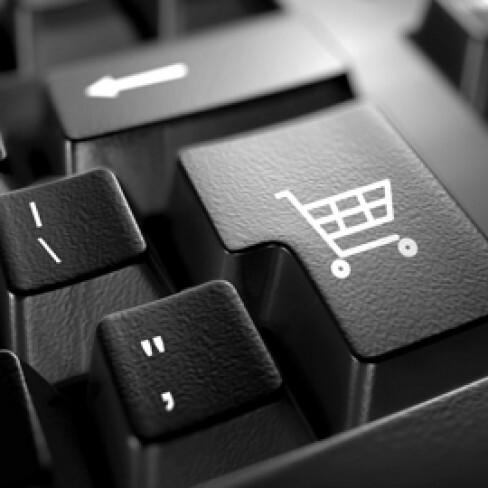 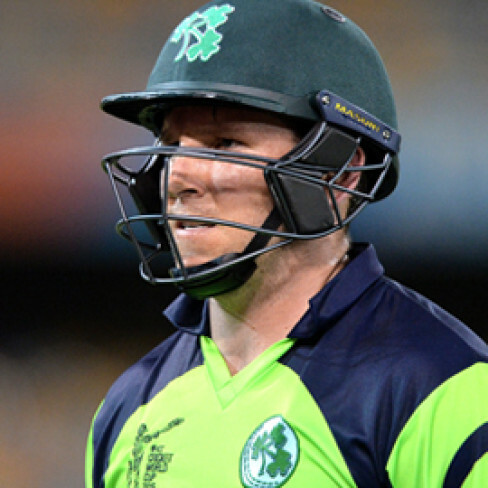 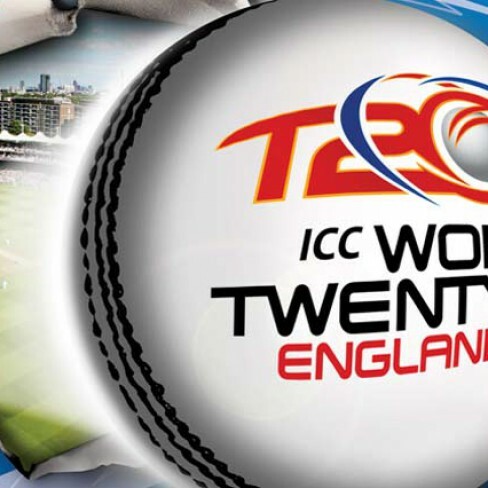 The result – a winning approach! 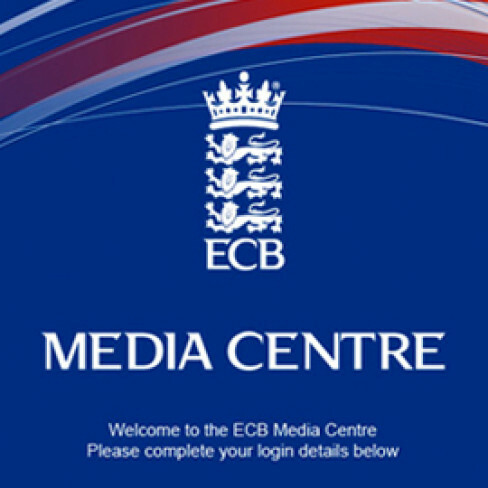 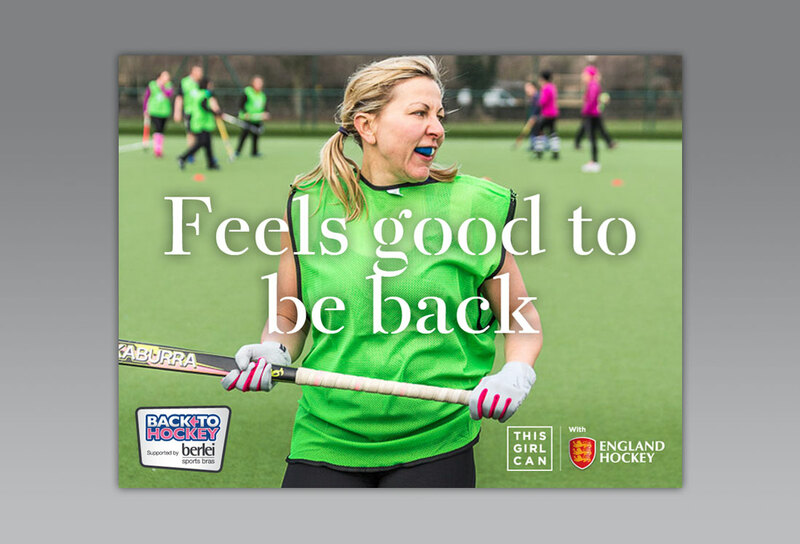 The love was definitely shared – and the breadth of social media assets created enabled England Hockey to manage their campaign with real time interactions. 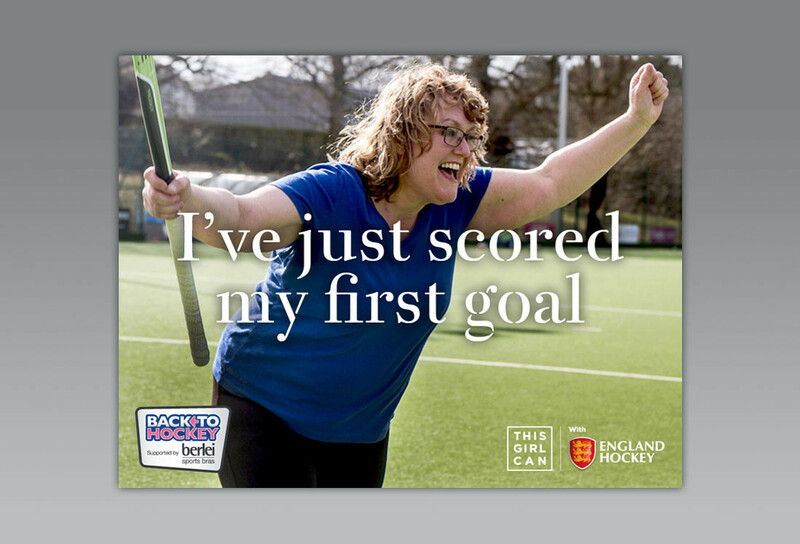 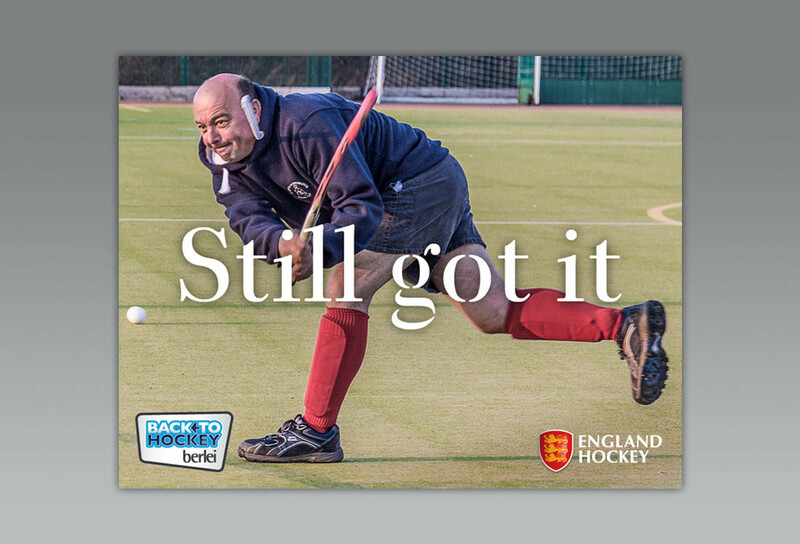 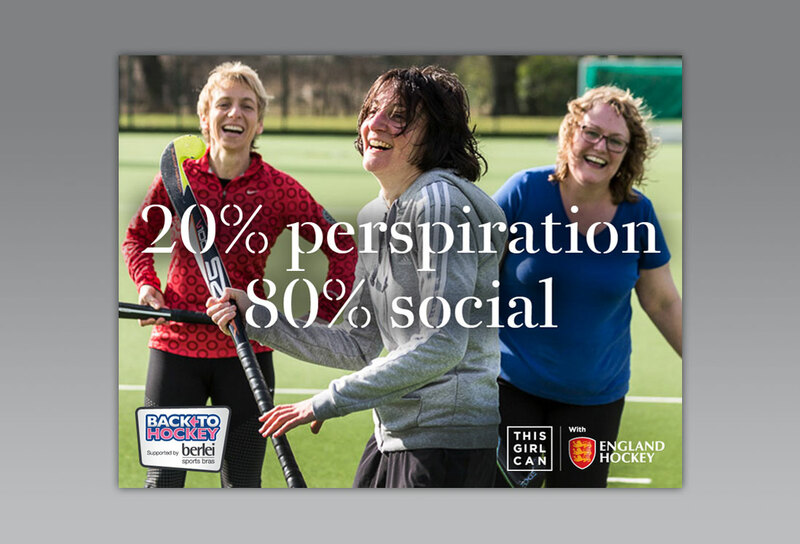 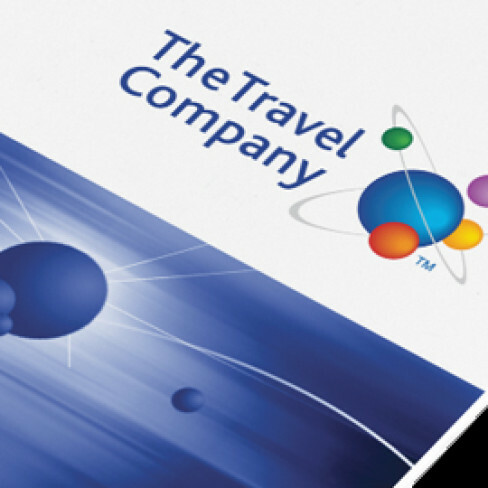 Tobasgo was responsible for campaign creative – developing a series of slogans and associated imagery, together with video – which England Hockey were delighted to be able to achieve from their budget. 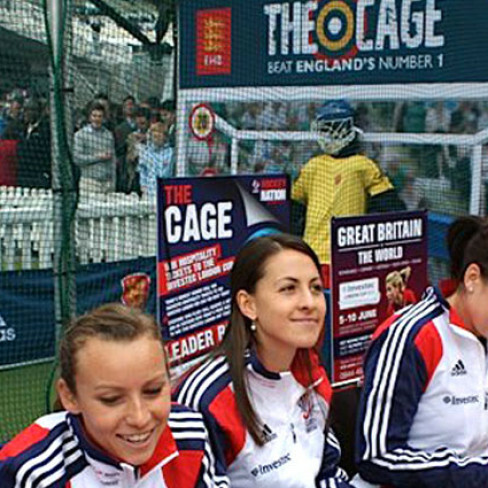 Tobasgo commissioned photographer and film maker Stephen Tolfrey to capture the right images and video. 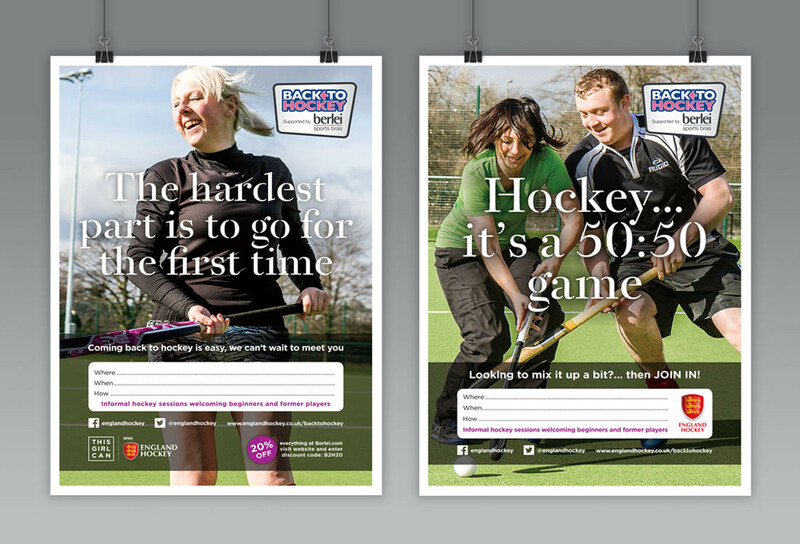 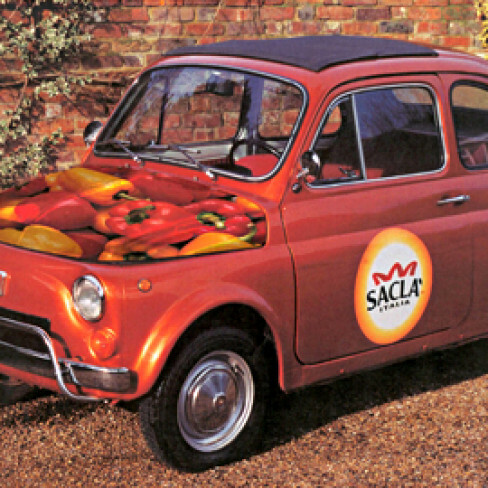 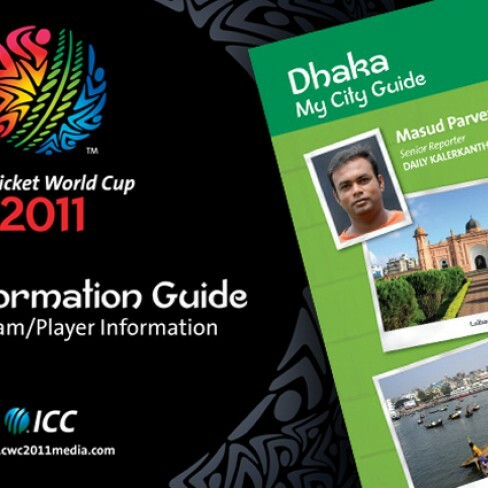 Creative assets developed within the campaign were targeted at women, men and mixed audiences – which proved highly successful. 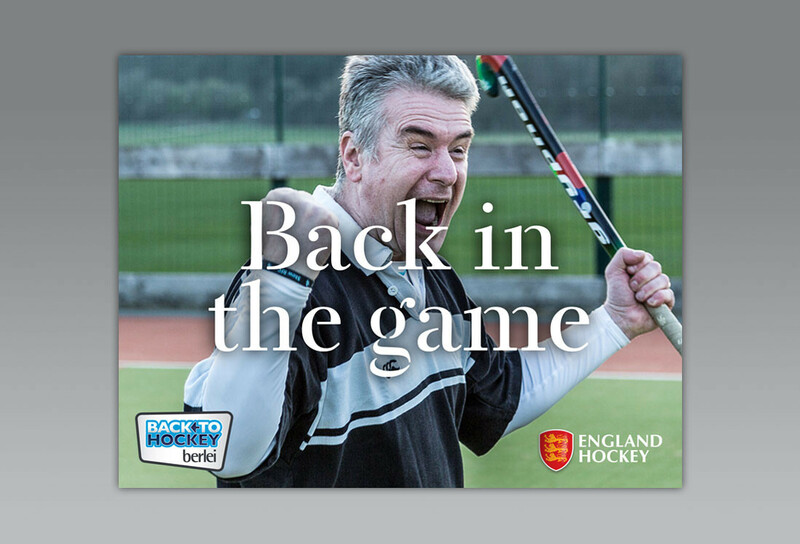 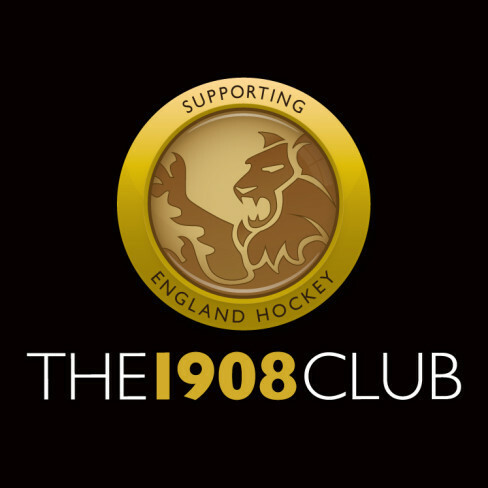 You can watch the Back to Hockey videos on England Hockey’s YouTube channel.